BikeTexas KidsKup has a new format! Starting in 2015, we bring our Strider (balance) bike fleet to an event near you, set up a course, and let kids aged 2-10 try out the balance bikes–many for the first time. Stay tuned for news of when there will be a KidsKup event near you. Bring the littlest members of your family and let them try it out. We provide the bikes, you provide the rider! 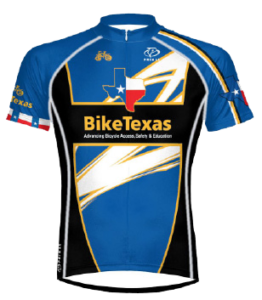 BikeTexas thanks TMBRA for our long partnership with their events and mountain bike series in the past. We’re proud that our KidsKup partnership produced many Texas mountain bikers! We wish TMBRA and the mountain bike race series every success in the future. BikeTexas KidsKup is returning to Siclovia! Stay tuned for our event location. Strider balance bikes, helmets, and treats are all provided for free at this popular event! Strider bikes are great fun for children 2 – 10 years old. BikeTexas KidsKup booth will be outside between the Women’s Museum and Centennial Hall. Strider Bikes Kids Adventure Zone opens at noon. BikeTexas will feature a fun oval course with for children 2-10 years old to enjoy. The course will have 2 ramps and be decorated with BikeTexas event safety signs and flags that are fun and informative. Helmets, Strider balance bikes, treats, and ribbons provided. BikeTexas KidsKup booth is outside between the Women’s Museum and Centennial Hall. 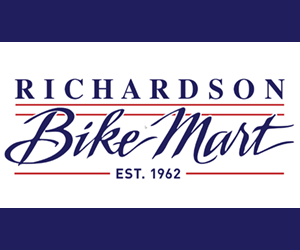 BikeTexas will feature a fun oval course with for children 2-10 years old to enjoy. The course will have 2 ramps and be decorated with BikeTexas safety signs and flags that are fun and informative. Helmets, Strider balance bikes, treats, and ribbons provided.